Since 2014, Boston-based performance brand Tracksmith has celebrated the grind of winter training with No Days Off – a call to action to recommit to running in the depths of winter. For the 2019 No Days Off campaign, Tracksmith has turned to Merino wool to help give their customers the natural edge. This year, Tracksmith has partnered with The Woolmark Company to create a capsule collection featuring products made from Australian Merino wool, the original performance fibre. Together, they put the No Days Off collection through its paces at a snowy training camp in Craftsbury, Vermont. 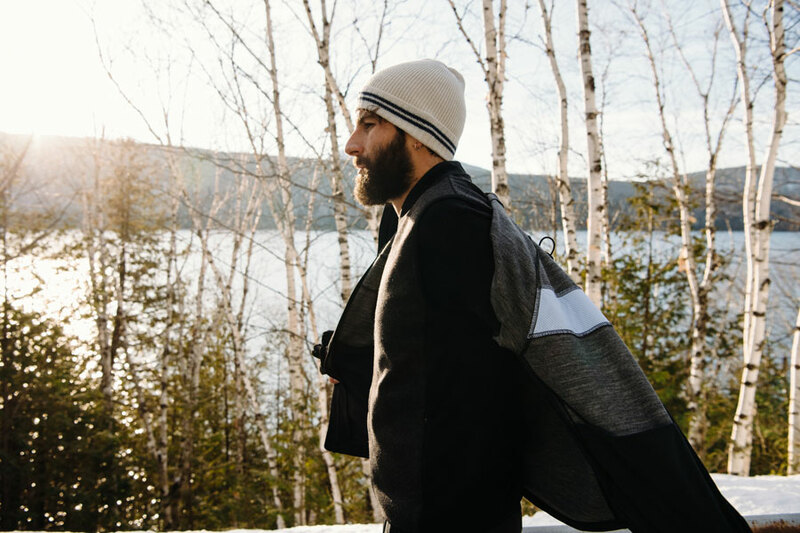 The Merino-driven collection includes a jacket, vest, waffle base layer, mittens, socks and a cap – for both men and women. The collection also includes some of Tracksmith’s best-selling Merino wool pieces, including the Harrier Long Sleeve, Downeaster, Fynnsen Crewneck, Freya Hoodie and Merino Tube Socks. A technical fibre, Merino wool is temperature regulating, moisture-wicking and has the ability to dry quickly while resisting odours, allowing athletes to run in these pieces every day. 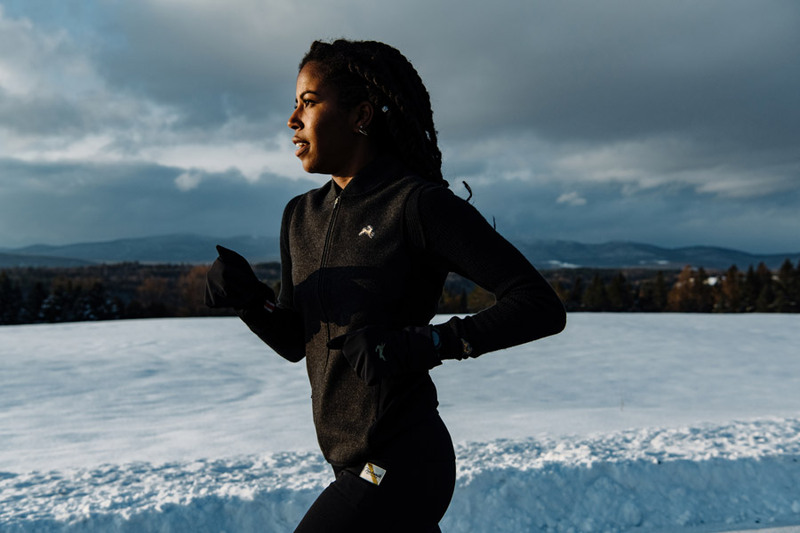 In sub-zero conditions at a cold-weather training camp in snowy Vermont, runners embraced hard workouts in tough conditions thanks to the thermal properties of these pieces.